Preview offers the latest designs in Roller Blinds, Roman Blinds, Vertical Blinds, Panel Glides, Vertical Blinds, Timber Blinds and Slimline Aluminium Venetian Blinds. 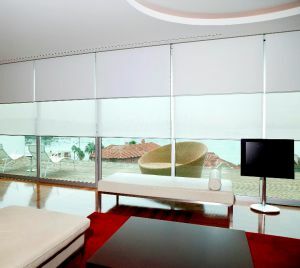 And because we manufacture all our Blinds that we sell we can guarantee the best quality at the best price. “Block Out” range offers complete privacy. As with all our range of Shutters and Blinds, we offer extensive choice but also fantastic prices and great service. 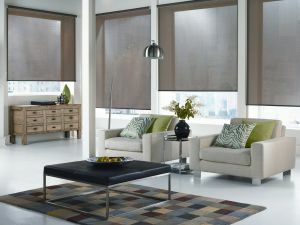 Our customers love our range of Roller Blinds. Our Blockout range is very popular with new homes as it provides beautiful tones that complement even the most modern of decors. 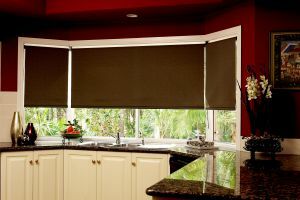 The Blockout Roller Blind fabric is composed of 100% polyester with an acrylic coating. “Sunscreen” range will filter the sun, not your view. 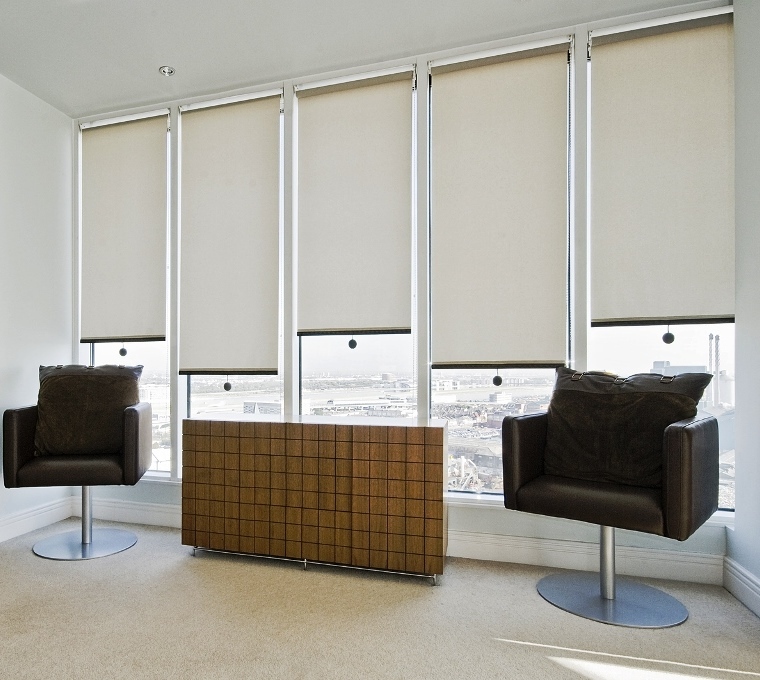 Our Light filtering range provides a sun filter, with them lowered during the day the view can still be enjoyed as well as allowing a substantial amount of sunlight to enter the home whilst maintaining privacy levels. 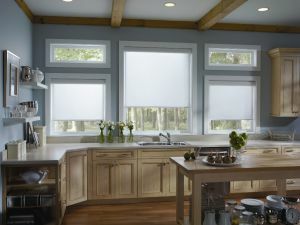 Superior performance with innovative translucent light filtering.